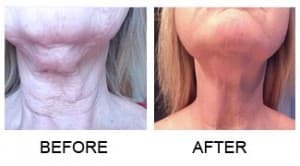 Lose the fat without the surgery! Want to lose an inch or two? Most people do. 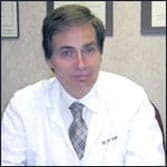 But many are unconvinced that extreme weight loss plans or corrective surgery are for them. 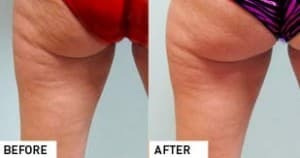 What they may not know is that technology has advanced to a level that makes it possible to offer the right candidates opportunities for non-surgical fat reduction. 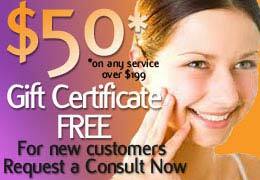 At New Radiance Cosmetic Center of St. Lucie, we offer non-invasive body contouring alternatives. There is no anesthesia needed nor incisions, and the treatments can be provided in as little as 1 hour. Choose from the below services to learn more about each fat reduction procedure that we offer. Our expert staff is highly trained in the following non-invasive body contouring options.